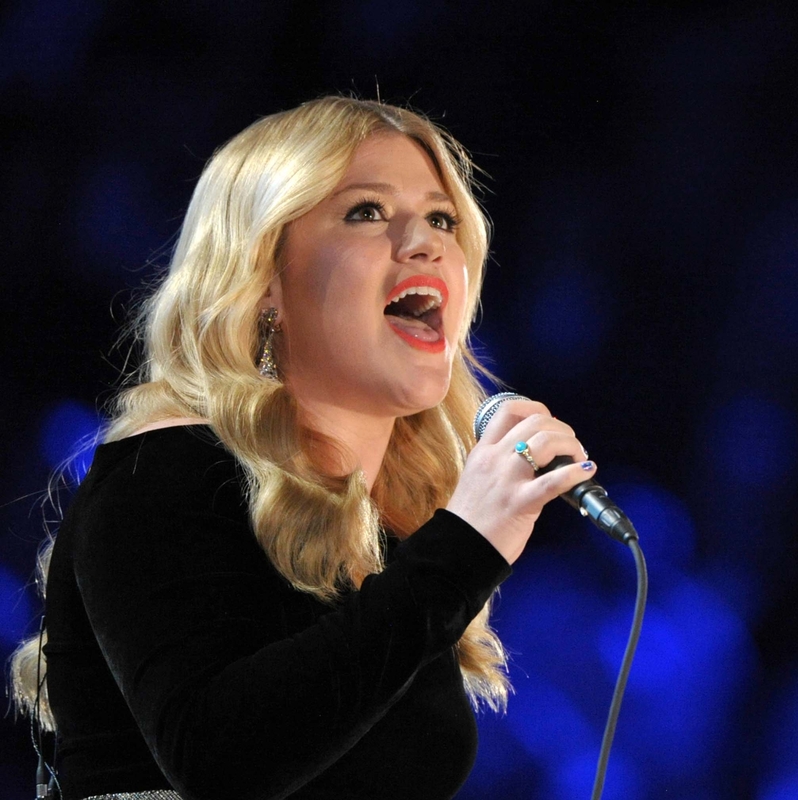 The turquoise and gold ring belonging to Jane Austen that singer Kelly Clarkson bought at a Sotheby’s last July has been officially but temporarily blocked from export by Culture minister Ed Vaizey. British law requires that any cultural objects 50 years old or older and above a certain monetary value (probably around 70,000 in this case) must be licensed before they can be removed from the country. The Reviewing Committee on the Export of Works of Art and Objects of Cultural Interest examine each case and make recommendations as to whether export should be allowed. The Reviewing Committee advised that export be blocked on the grounds that the ring is of national importance. That happened shortly after Clarkson purchased the ring for £152,450 ($244,000), and now the Ministry has followed the Committee’s advice, as expected. That UK buyer has until September 30th to come forward with the £152,450 necessary to buy the ring back from the singer who has agreed to sell it should a UK buyer be found. If proof is offered that the money is being or will be raised, that September deadline can be extended to December 30th. If the money doesn’t appear to be forthcoming, the bar will be lifted and Clarkson will be allowed to take the ring home. It’s a lot of money for this simple ring, more money than small institutions like the Jane Austen’s House Museum in Hampshire, can easily scrape up, but individual collectors with deep pockets might be deterred from offering matching funds because they will be required to display the ring in public for at least 100 days of the year. As modest as this ring is in intrinsic worth, it really is a pearl of great price, to coin a phrase, in historical terms. 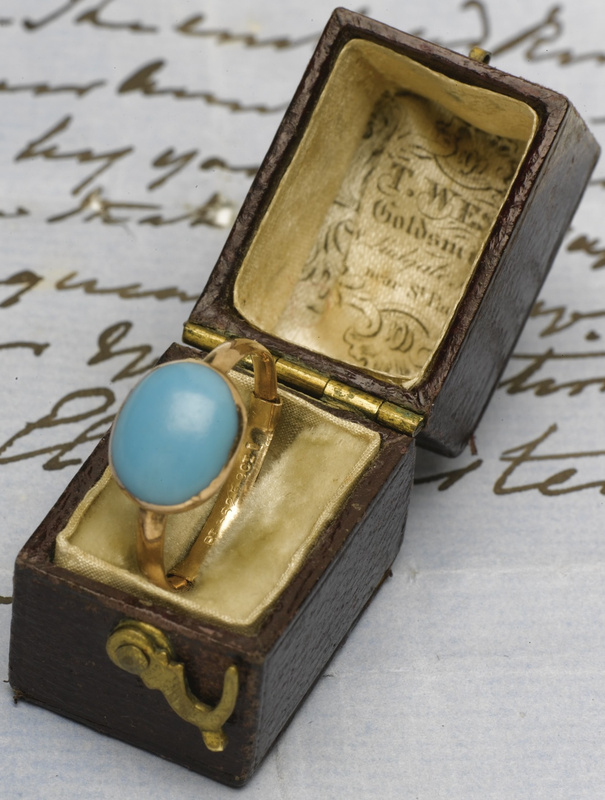 There are only three pieces of jewelry known to survive that are confirmed to have belonged to Jane Austen. The auction house experts couldn’t find a paper trail proving it, but they believe the ring may have originally been a gift from her favorite brother the Rev. Henry Thomas Austen to Jane. Jane left her jewelry to her sister Cassandra who in turn passed it along to her future sister-in-law Eleanor, second wife of her brother Henry. Eleanor gave it to her niece Caroline and it remained in that branch of the family tree until it was sold last July. Kelly Clarkson has been patient and accommodating throughout this process, perhaps because she has a lovely replica to wear during the wait. USA Today wrote that the replica is her engagement ring. It’s not. Her engagement ring is a custom piece designed by Jonathan Arndt and Kelly’s fiancé Brandon Blackstock, a honking radiant cut canary yellow diamond surrounded by white diamonds. Blackstock worked with Clarkson’s lawyer to get the Austen ring out of the UK in time for his December proposal, but once the committee made its recommendation, the ring could not leave the country until the Minister decided whether to impose an export block. There’s no lawyering your way out of that one. Instead, Blackstock and Arndt collaborated again to make Kelly a replica for Christmas last year. The lovely high-domed cabochon turquoise and gold setting are the same, but unlike the original, the replica’s band is embellished with diamonds. She wears the replica often and in highly visible events like when she sang at the presidential Inauguration in January. Most recently, I couldn’t help but notice it on Kelly’s right hand during an episode of Who Do You Think You Are?, the celebrity genealogy program that was cancelled by NBC but has been picked up by TLC for their summer programming.